Our Camera Hard Cases range of MAX waterproof cases provide excellent level of protection for your camera and photography equipment. 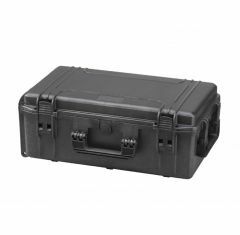 The waterproof MAX camera cases we provide at Absolute Casing use their hard-wearing properties and durability to guard their contents against damage even in the most-testing environments and harsh conditions. 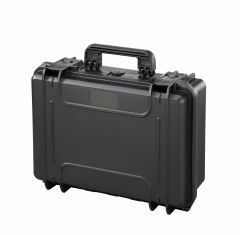 When it comes to protecting and securing professional photography equipment only the highest quality camera hard case should be considered and in our range of MAX camera hard cases you will no doubt find the perfect solution for your requirements. Our range of MAX camera cases are both water and dust proof ensuring that the delicate aspects of your camera, lenses and other specialised equipment are always protected. 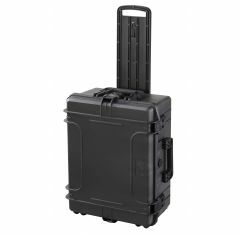 Our waterproof camera flight cases are fitted with padded dividers or foam inserts to keep your equipment organised and protected. All the MAX camera hard cases are IP67 certified and have been tested to military standards, so with a MAX camera case you will have the highest quality protection for your camera equipment. 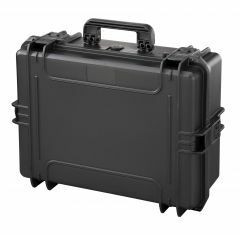 Camera cases provide tough, durable, protective qualities and this leads them to be associated with a high-end market product and costly prices. 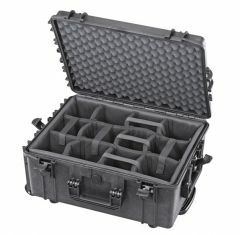 However, all our MAX camera cases are affordable and suitable for a range of budgets. 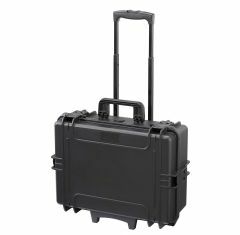 Browse our full range of camera hard cases and camera cases with wheels below. 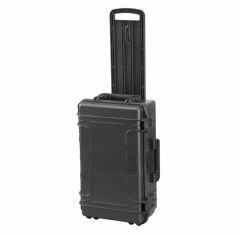 Alternatively, we also offer a range of high-quality camera flight cases . If you cannot find what you are looking for then give our expert team a call on 01635 579 518 or email us at sales@absolutecasing.co.uk today. They will be more than happy to discuss in detail the exact products you require.